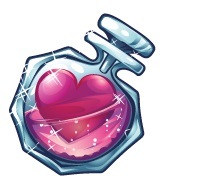 Potion Commotion is a game that will take you to the chemistry lab where the magic potions can turn to be profitable, this is the reason why many are saying that it’s more of an alchemist’s lab. The symbols of this game are all related to the theme and the name of the game and they are made out of different potion bottles. The wild is a potion that has wild written on it. As soon as you get this symbol on your reels you will be given a really nice payout that could reach up to 5,000 coins. 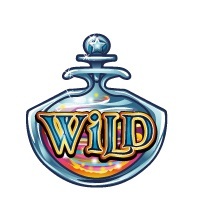 The vial which is the wild symbol is going to have the magical power of substituting any symbol you need for a winning combination except for the scattered logo. 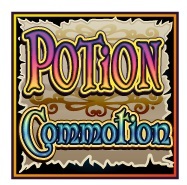 The scatter of Potion Commotion slot machine is represented by the logo of the game. This has the power to trigger the free spins round. Based on the number of scatters that you have available on your reels, you will be able to trigger from 10 and up to 20 free spins. All the wins that occur during the moments when you are spinning the reels for free are tripled thanks to a 3x multiplier. Another Potion Commotion slot feature is called the gamble. This can be activated when you click the gamble button located at the bottom right of the screen right next to the spin button and it can offer you the chance to enhance your winnings. You can double or quadruple your winnings and all this is made possible by guessing the correct suite or color of the next mystery card that is going to get triggered. The coin denomination available for Potion Commotion slot starts at $0.01 and goes up to $2.00. It won’t be long before you can notice the fact that there is a good range of bets you can place no matter if you are a small stakes player or you are planning to play this video slot machine like a VIP and place some huge wagers. Some players will let themselves charmed with the Potion Commotion slot machine right from the start. You won’t be disappointed with this NextGen Gaming release and it won’t be long before you can start seeing some decent payouts coming from every spin you take. This is considered to be a quality release and there are plenty of excellent high quality features available. The biggest payout attached to this game is a fixed jackpot and it’s worth 5,000 coins. 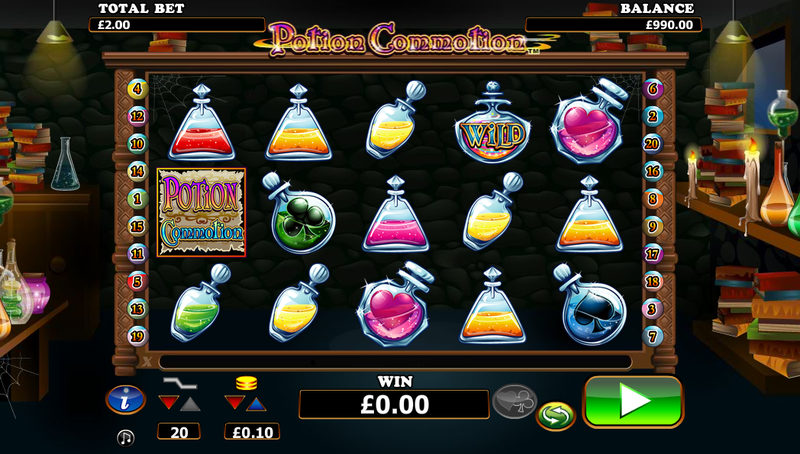 Two of the most appealing things about Potion Commotion is the fact that it holds some great graphics and at the same time there is also a quite interesting theme that will take you into a world of potions that can solve any problem you might have.